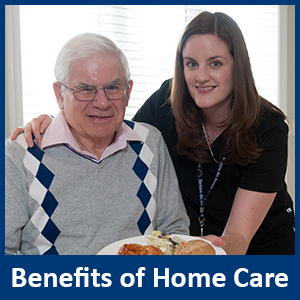 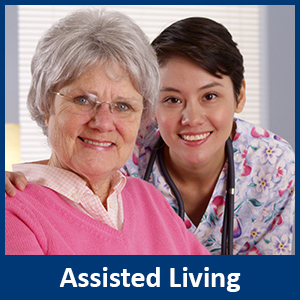 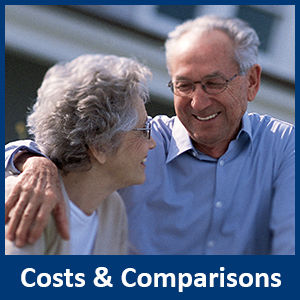 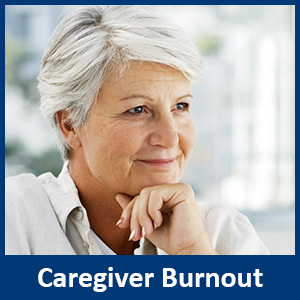 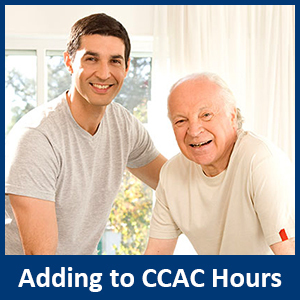 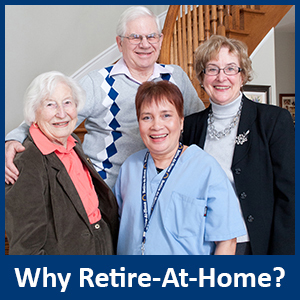 Retire-At-Home in Toronto, East York and North York fully customized home care for you and your family. 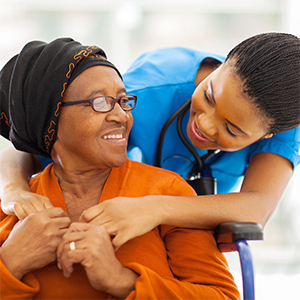 We have a true appreciation of issues you and your family are facing when it comes to finding the right home care options that meet your needs. 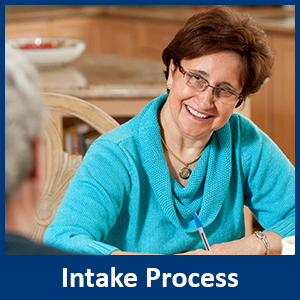 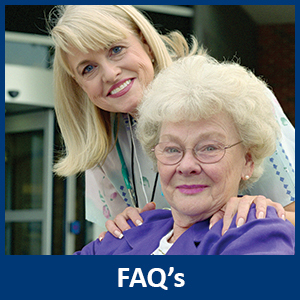 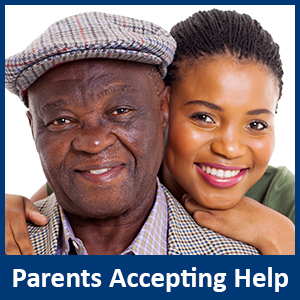 Finding the right help is critical to your quality of life and happiness, and we can help you understand you options.